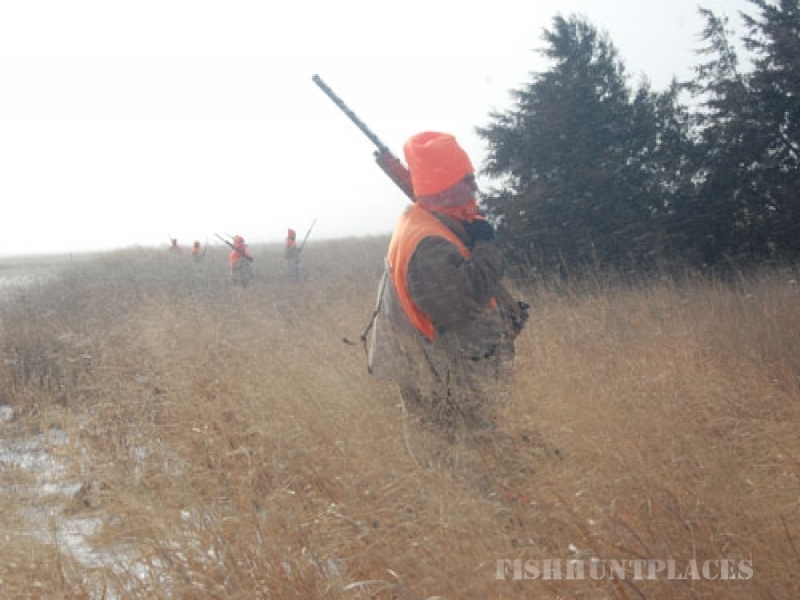 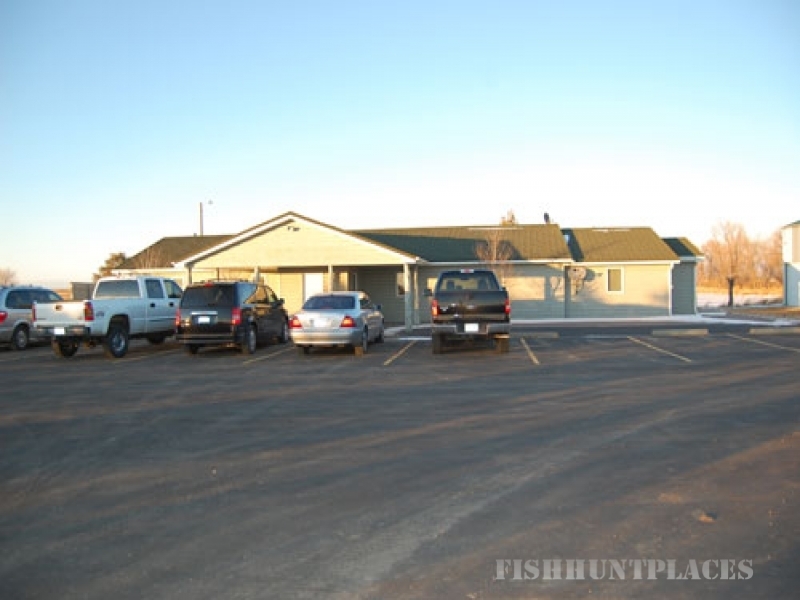 All South Dakota residents will be required to have a Resident Small Game License. 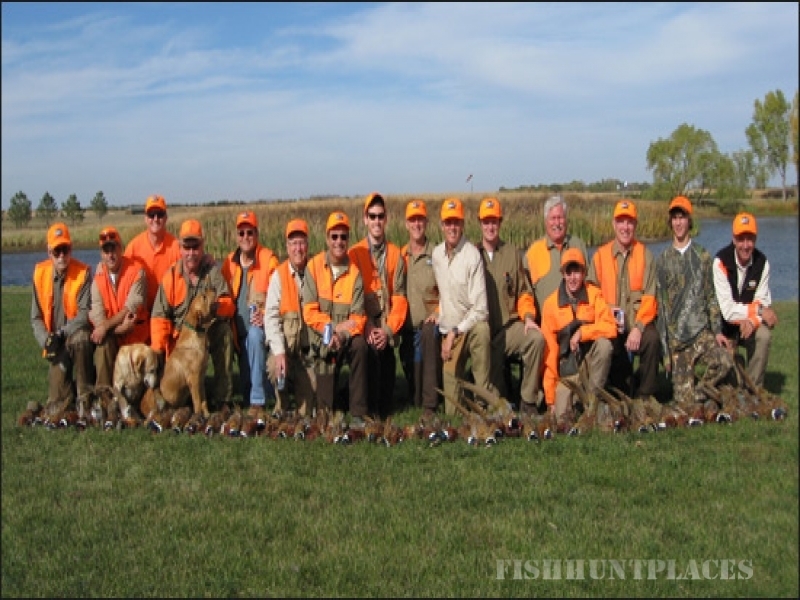 All non-resident hunters who are hunting during the regular season ( 3rd Saturday in October thru the 1st Sunday in January) must purchase a Non-Resident Small Game License. 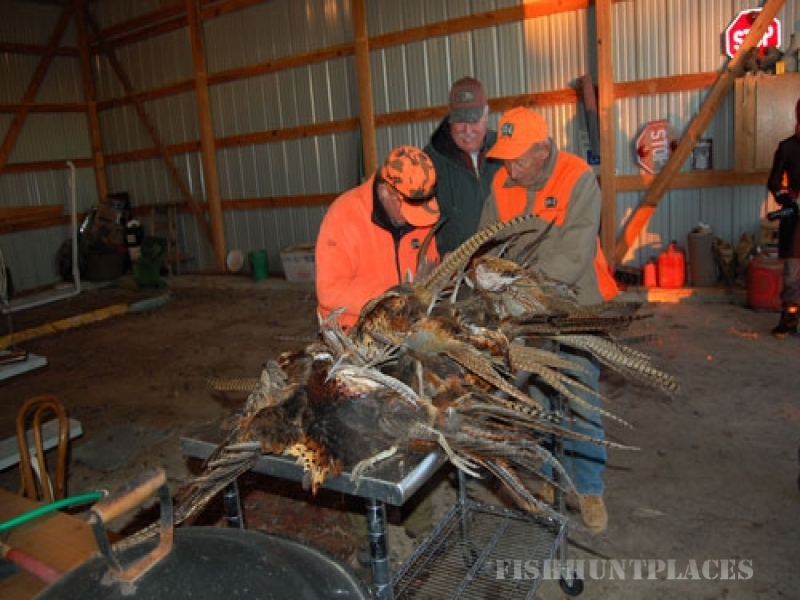 All non-resident hunters who are hunting outside the regular season, must purchase a Non-Resident Preserve 1-Day, 5-Day, or Season Long License.